For those wanting to go to Andorra, go to either Spain or France and follow those visa requirements. 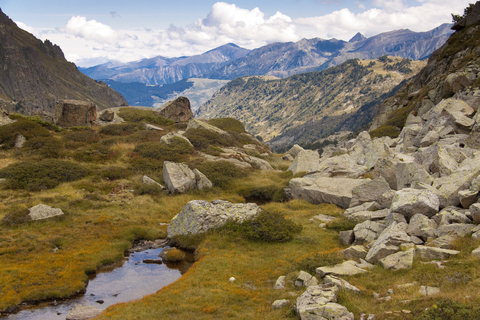 Any foreigner wishing to work in Andorra will need to get a work permit. Getting a work permit in Andorra is very difficult; particularly due to the quotas in place (i.e. Andorrans get first preference). The “easiest” jobs to get as a foreigner in Andorra will be seasonal and revolve around the ski industry.